You successfully subscribed to our Jazzanova newsletter. We look forward to keeping you up to date with our news. Be part of the collective – no spam promise. Happy Monday, folks! What fits perfect to sunshine? 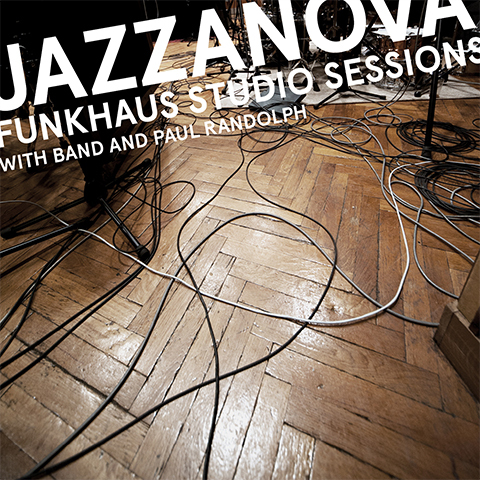 The wonderful sound of our Jazzanova Kaleidoskop Radio Show. Hit the link and pump up the volume! Check out our latest music. Their initial impetus for getting into the studio together was simply "to have something new to play in DJ sets along with the old stuff!" 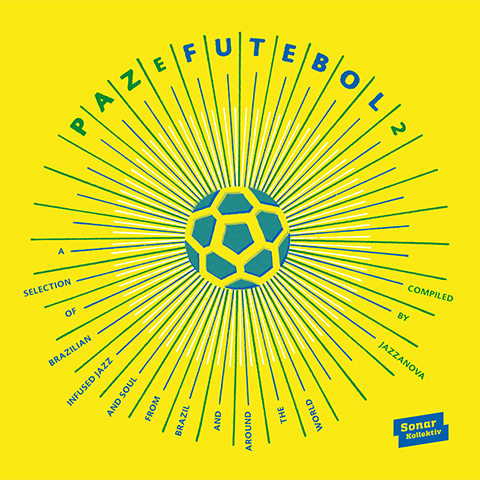 It took a little while to find their feet, but when their self-released lighter-than-air concoction of Brazilian shuffle and cosmic soul chords "Fedime's Flight" started circulating among DJs in 1997, things suddenly accelerated massively. Hooking up with Michael Reinboth's Compost label from Munich - already well established, with its Future Sound of Jazz compilations big sellers internationally - they formed JCR (Jazzanova Compost Records), and beginning with two Jazzanova EPs in 1998, a torrent of musical activity was underway. "The first four or five years [after our first record] were super intense" says Stefan, and that's no exaggeration. 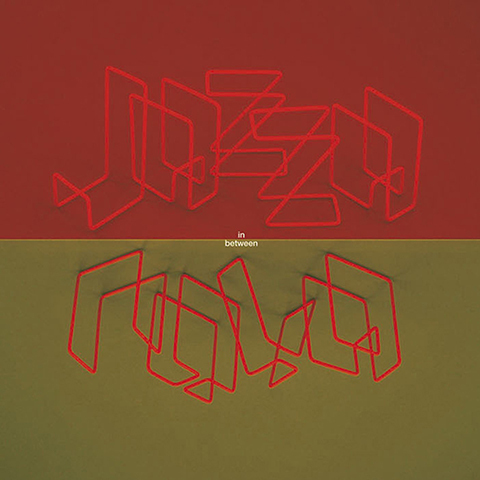 Jazzanova were quickly in demand the world over, connecting with scenes and other musicians from Kyoto to Philadelphia and all stops in between. In and out of the studio constantly, remixing and producing, they built links to other musicians, touching on neo-soul, broken beat, nu jazz, deep house and all kinds of other wonderful sounds, without every completely succumbing to any one thing. Thus they could work with Philly rapper Capitol A just as easily as with European house heroes Dixon and Âme. 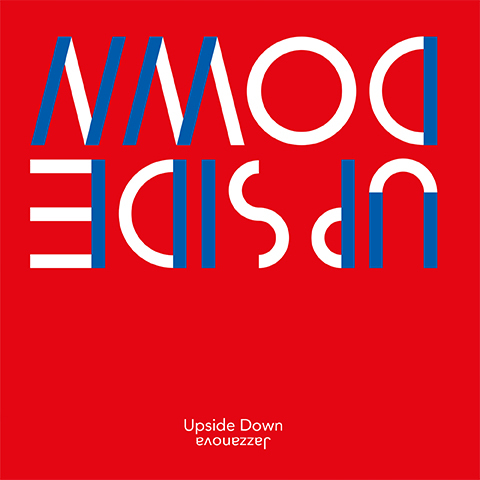 This all led towards their debut album In Between in 2002: a glorious mixture of radical experimentation and classicist sounds, with a rich cast of vocalists and instrumentalists. But where for many the album would be the be-all-and-end-all, here it was just another strand along with their remixing, curation, DJing and gradual moves towards rendering their compositions in the live arena. And here is where the brilliance of the Jazzanova model becomes apparent. All the while, they were very much feeling their way, assessing projects as they came about, trying to fit them into their sprawling web of individual commitments. But rather than produce something completely chaotic and unmanageable, this led to an unusually sustainable way of working. Where classic bands have to rely on the album-tour-album-tour cycle to keep them visible in the media, Jazzanova's multi-limbed, multi-tasking nature meant there was always something there for fans: composing for modern dance shows, compiling from the legendary Blue Note jazz archive, keeping the JCR and Sonar Kollektiv labels running. Indeed, as Stefan says, half-joking, of the distribution problems that complicated their 2008 Of All the Things, "Sometimes I wonder if people even know we made a second album!" - but in many senses this was the least of their worries. Again, the album was only one string to their bow. And so, the ten years between Of All the Things and The Pool passed fast. 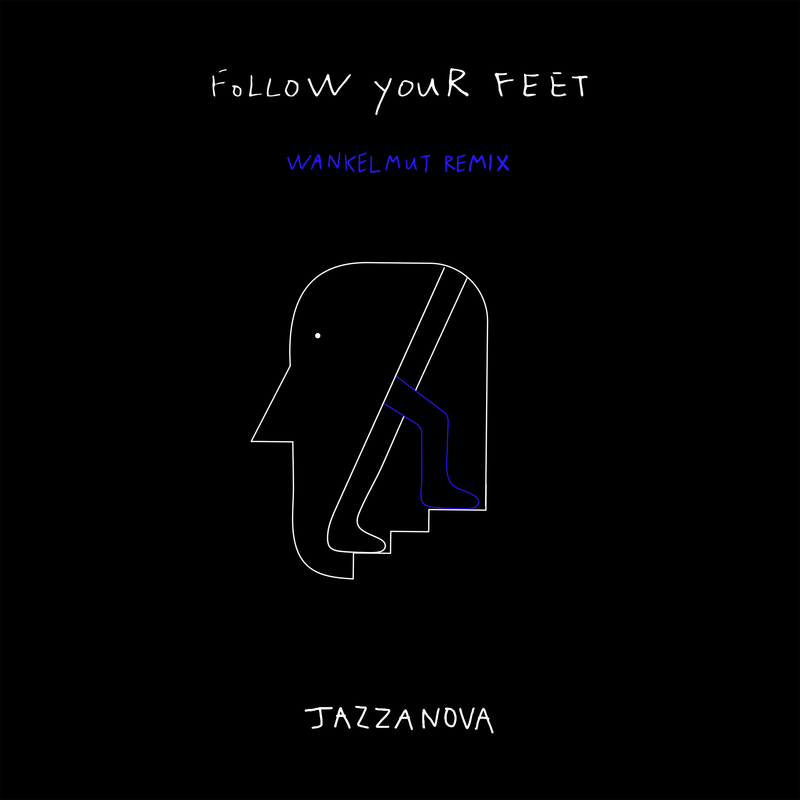 Jazzanova never slowed down, they never ceased making those musical connections with scenes, other musicians, and fans. OK, during that time, most of the members of Jazzanova did take time to start families, but the nature of the beast was such that the music just kept on coming. Most of all, the 2010s have been spent touring the globe, Jazzanova's live sets lighting up festivals and arenas wherever they go - and, once again, constantly evolving. "None of us were trained musicians," says Stefan, "so everything we do has been a learning experience." As anyone who's followed them will know, the progress of that learning happens at an astonishing pace: even those very first 12" releases had remarkable sophistication even though they were driven by pure instinct for what would work on a dancefloor. Thus, 20 years on from those first 12"s, the amount of musical understanding that has amassed is immense: because it reflects non-stop experience and immersion in sound. All of which brings us to The Pool. 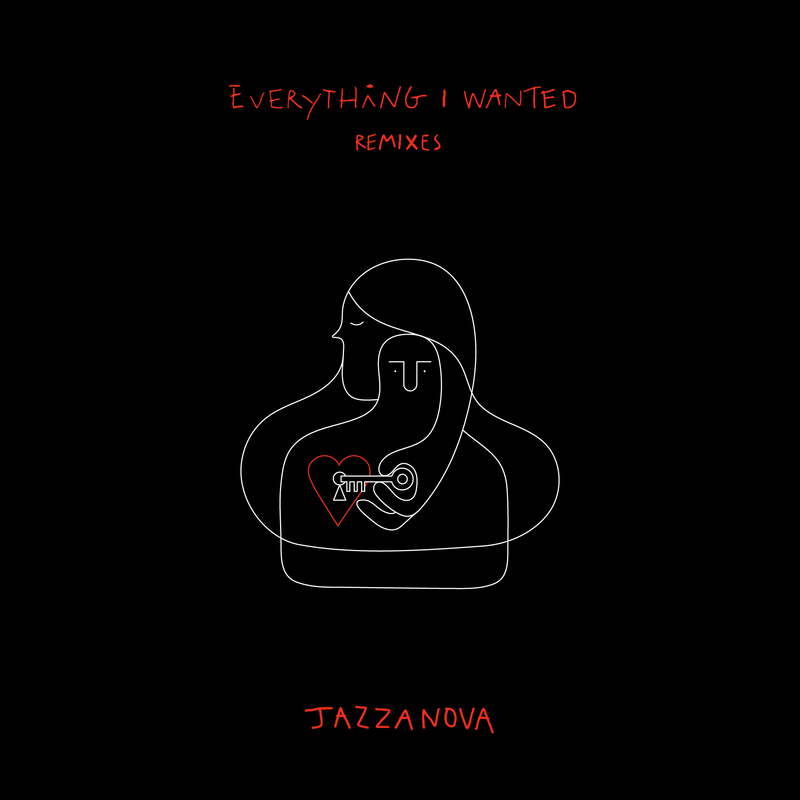 It's easily Jazzanova's most complete album. 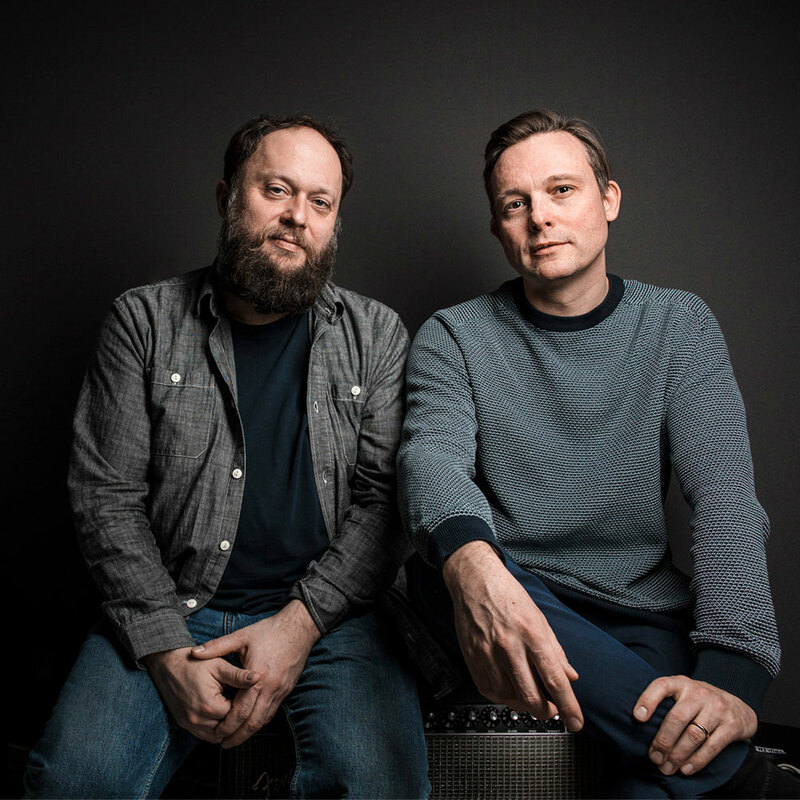 "There's a lot of influences that are similar throughout," says Stefan: "the way we use sampling in a particular way, the way we play instruments in the studio, I think it gives it a very coherent sound." He's absolutely right: the combination of the tens of thousands of hours of experience on the live stage, in the studio, on the radio and in the club have given the Jazzanova guys an unmistakeable confidence, a solidity to everything they commit to recording, that you can hear in every beat and note. And you can hear that this is a "grown up" record too: there's much less of the darting from rhythm to rhythm, style to style, that you might hear in their earliest records - everything is about the logic of the individual song. Yet for all that, there is scintillating colour that shifts from minute to minute. As ever there is a great cast of collaborators, and each singer or rapper brings their own flavour to the piece. 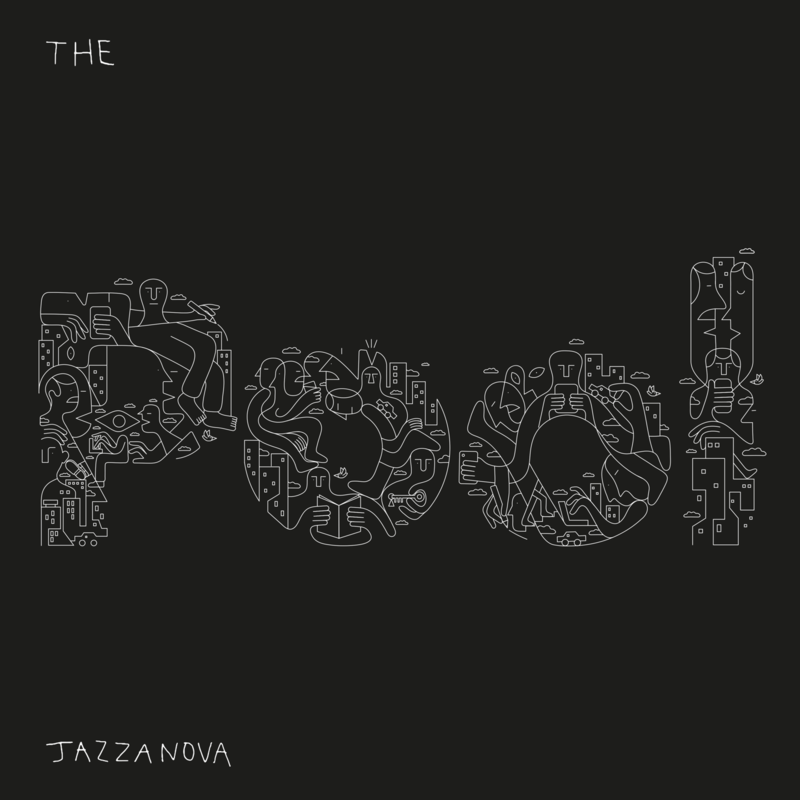 The Pool came together through constant playing and playing around with samples. Stefan recalls starting with ten track sketches, of which only a couple became songs: "but that's the best way - we prefer to just do something, rather than discuss and plan." 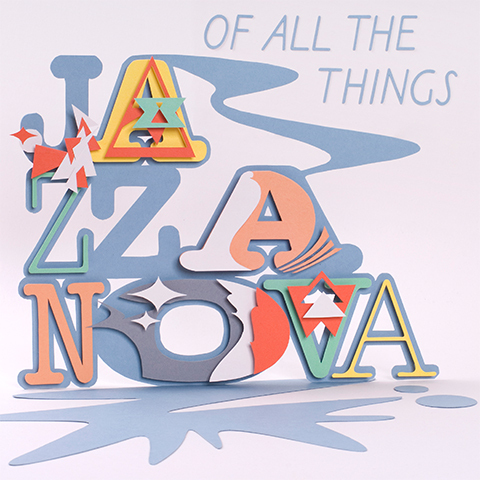 As ever, the multifaceted nature of Jazzanova is what keeps everything alive. And as ever, they're constantly active: this album of course will generate more shows, more remixes, more connections. But it's also generating the urge to make yet more new music. Once back in the studio, it became very apparent that the collective creative spark was just as strong as it is on stage or in the myriad side-projects, so you definitely shouldn't expect it to be another decade before the next album. 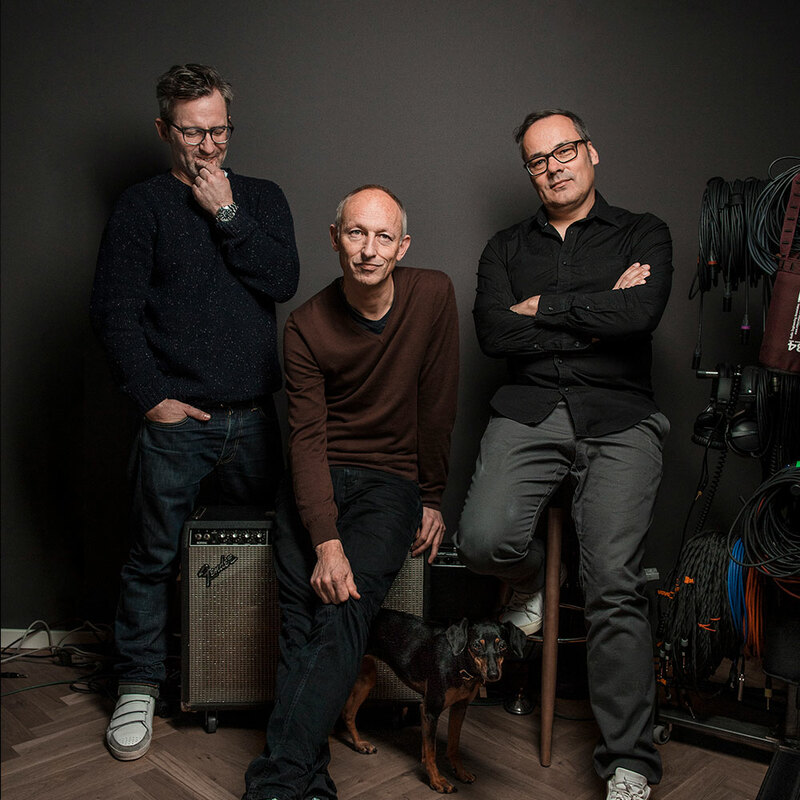 This is definitely the start of a major new chapter in the endlessly fascinating story of Jazzanova. There's still no template for what they are, they're still making up the rules, and that's precisely what keeps their music so very wonderful. Please note that information on this site may contain technical inaccuracies or typographical errors. We reserve the right to change or update the information on this site at any time without prior notice. All works or parts of works published on our webpages, such as texts, files, compositions and images, are protected by the Geschmacksmustergesetz (German law on design protection) or other copyright laws. 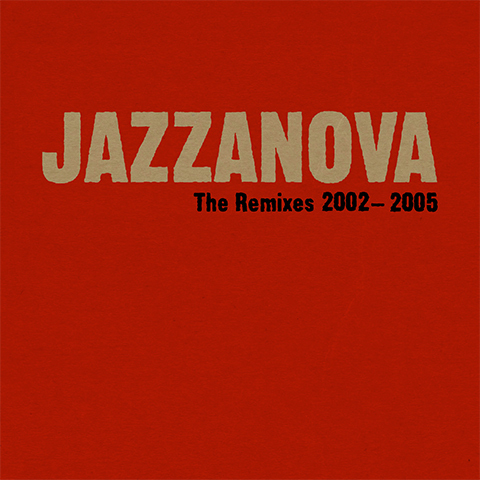 Any further publication, duplication, distribution or other use – also partial use – requires the written permission of Jazzanova GbR. Jazzanova GbR observes the applicable data protection regulations in the collection, use and processing of personal data. Whenever you, the user, enter personal data (email addresses, names, addresses, etc.) on our website, you do so voluntarily. The data you provide will only be used internally to respond to your requests, process your orders, or give you access to specific information. Upon your written request, we will inform you about the personal data relating to you that we have stored in our system. You also have the right to correct, delete and/or block the use of this data at any time. Despite careful content control, we assume no liability for the content of external links. The content of the linked pages is the sole responsibility of their operators. The responsible party for the content of this website in accordance with §§ 5+6 TMG (German telemedia act) is the company management. The responsible party for the content of this website in accordance with § 55 RStV (German state broadcasting treaty) is Juergen von Knoblauch (person responsible according to the German press law). We are very delighted that you have shown interest in our enterprise. Data protection is of a particularly high priority for the management of the Jazzanova GbR. The use of the Internet pages of the Jazzanova GbR is possible without any indication of personal data; however, if a data subject wants to use special enterprise services via our website, processing of personal data could become necessary. If the processing of personal data is necessary and there is no statutory basis for such processing, we generally obtain consent from the data subject.We are very delighted that you have shown interest in our enterprise. Data protection is of a particularly high priority for the management of the Jazzanova GbR. The use of the Internet pages of the Jazzanova GbR is possible without any indication of personal data; however, if a data subject wants to use special enterprise services via our website, processing of personal data could become necessary. If the processing of personal data is necessary and there is no statutory basis for such processing, we generally obtain consent from the data subject. The processing of personal data, such as the name, address, e-mail address, or telephone number of a data subject shall always be in line with the General Data Protection Regulation (GDPR), and in accordance with the country-specific data protection regulations applicable to the Jazzanova GbR. By means of this data protection declaration, our enterprise would like to inform the general public of the nature, scope, and purpose of the personal data we collect, use and process. Furthermore, data subjects are informed, by means of this data protection declaration, of the rights to which they are entitled. As the controller, the Jazzanova GbR has implemented numerous technical and organizational measures to ensure the most complete protection of personal data processed through this website. However, Internet-based data transmissions may in principle have security gaps, so absolute protection may not be guaranteed. For this reason, every data subject is free to transfer personal data to us via alternative means, e.g. by telephone. 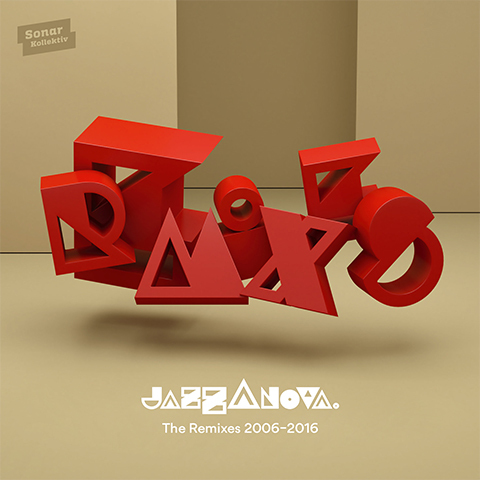 The data protection declaration of the Jazzanova GbR is based on the terms used by the European legislator for the adoption of the General Data Protection Regulation (GDPR). Our data protection declaration should be legible and understandable for the general public, as well as our customers and business partners. To ensure this, we would like to first explain the terminology used. 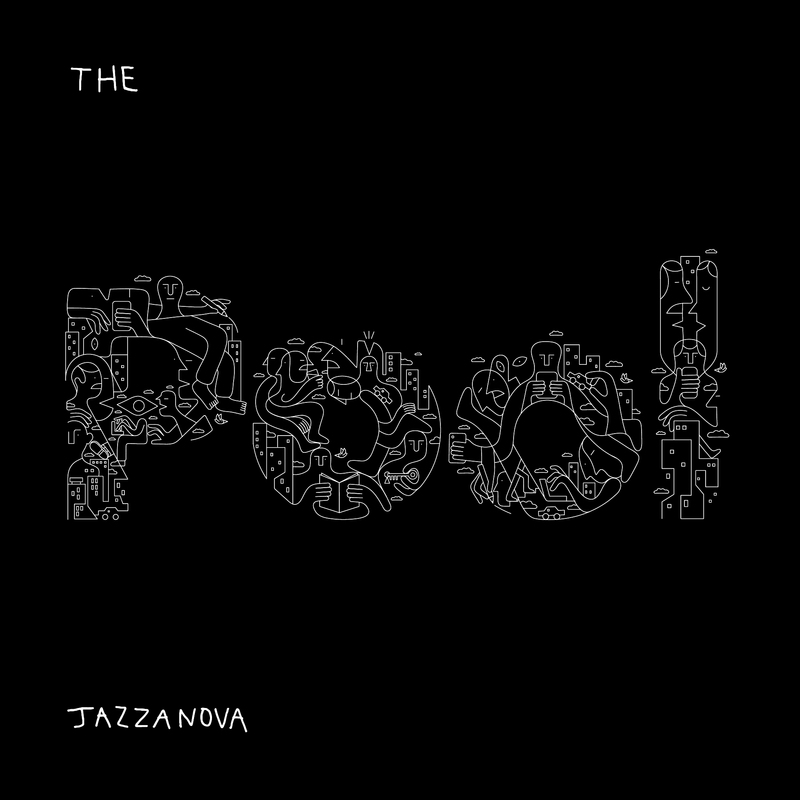 The website of the Jazzanova GbR collects a series of general data and information when a data subject or automated system calls up the website. This general data and information are stored in the server log files. Collected may be (1) the browser types and versions used, (2) the operating system used by the accessing system, (3) the website from which an accessing system reaches our website (so-called referrers), (4) the sub-websites, (5) the date and time of access to the Internet site, (6) an Internet protocol address (IP address), (7) the Internet service provider of the accessing system, and (8) any other similar data and information that may be used in the event of attacks on our information technology systems. When using these general data and information, the Jazzanova GbR does not draw any conclusions about the data subject. Rather, this information is needed to (1) deliver the content of our website correctly, (2) optimize the content of our website as well as its advertisement, (3) ensure the long-term viability of our information technology systems and website technology, and (4) provide law enforcement authorities with the information necessary for criminal prosecution in case of a cyber-attack. Therefore, the Jazzanova GbR analyzes anonymously collected data and information statistically, with the aim of increasing the data protection and data security of our enterprise, and to ensure an optimal level of protection for the personal data we process. The anonymous data of the server log files are stored separately from all personal data provided by a data subject. On the website of the Jazzanova GbR, users are given the opportunity to subscribe to our enterprise's newsletter. The input mask used for this purpose determines what personal data are transmitted, as well as when the newsletter is ordered from the controller. The newsletter of the Jazzanova GbR contains so-called tracking pixels. A tracking pixel is a miniature graphic embedded in such e-mails, which are sent in HTML format to enable log file recording and analysis. This allows a statistical analysis of the success or failure of online marketing campaigns. Based on the embedded tracking pixel, the Jazzanova GbR may see if and when an e-mail was opened by a data subject, and which links in the e-mail were called up by data subjects. Such personal data collected in the tracking pixels contained in the newsletters are stored and analyzed by the controller in order to optimize the shipping of the newsletter, as well as to adapt the content of future newsletters even better to the interests of the data subject. These personal data will not be passed on to third parties. Data subjects are at any time entitled to revoke the respective separate declaration of consent issued by means of the double-opt-in procedure. After a revocation, these personal data will be deleted by the controller. The Jazzanova GbR automatically regards a withdrawal from the receipt of the newsletter as a revocation. If one of the aforementioned reasons applies, and a data subject wishes to request the erasure of personal data stored by the Jazzanova GbR, he or she may, at any time, contact any employee of the controller. 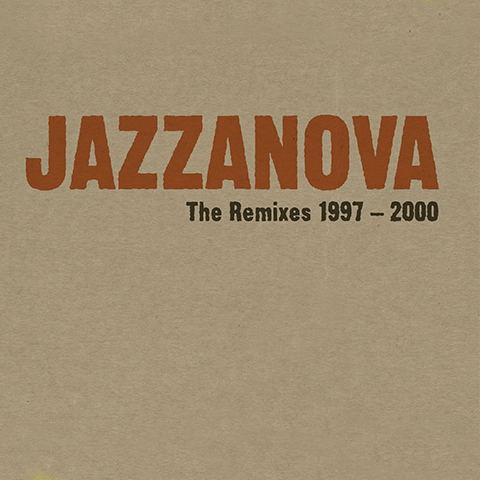 An employee of Jazzanova GbR shall promptly ensure that the erasure request is complied with immediately. Where the controller has made personal data public and is obliged pursuant to Article 17(1) to erase the personal data, the controller, taking account of available technology and the cost of implementation, shall take reasonable steps, including technical measures, to inform other controllers processing the personal data that the data subject has requested erasure by such controllers of any links to, or copy or replication of, those personal data, as far as processing is not required. An employees of the Jazzanova GbR will arrange the necessary measures in individual cases. If one of the aforementioned conditions is met, and a data subject wishes to request the restriction of the processing of personal data stored by the Jazzanova GbR, he or she may at any time contact any employee of the controller. The employee of the Jazzanova GbR will arrange the restriction of the processing. f) Right to data portability Each data subject shall have the right granted by the European legislator, to receive the personal data concerning him or her, which was provided to a controller, in a structured, commonly used and machine-readable format. He or she shall have the right to transmit those data to another controller without hindrance from the controller to which the personal data have been provided, as long as the processing is based on consent pursuant to point (a) of Article 6(1) of the GDPR or point (a) of Article 9(2) of the GDPR, or on a contract pursuant to point (b) of Article 6(1) of the GDPR, and the processing is carried out by automated means, as long as the processing is not necessary for the performance of a task carried out in the public interest or in the exercise of official authority vested in the controller. Furthermore, in exercising his or her right to data portability pursuant to Article 20(1) of the GDPR, the data subject shall have the right to have personal data transmitted directly from one controller to another, where technically feasible and when doing so does not adversely affect the rights and freedoms of others. In order to assert the right to data portability, the data subject may at any time contact any employee of the Jazzanova GbR. g) Right to object Each data subject shall have the right granted by the European legislator to object, on grounds relating to his or her particular situation, at any time, to processing of personal data concerning him or her, which is based on point (e) or (f) of Article 6(1) of the GDPR. This also applies to profiling based on these provisions. The Jazzanova GbR shall no longer process the personal data in the event of the objection, unless we can demonstrate compelling legitimate grounds for the processing which override the interests, rights and freedoms of the data subject, or for the establishment, exercise or defence of legal claims. If the Jazzanova GbR processes personal data for direct marketing purposes, the data subject shall have the right to object at any time to processing of personal data concerning him or her for such marketing. This applies to profiling to the extent that it is related to such direct marketing. If the data subject objects to the Jazzanova GbR to the processing for direct marketing purposes, the Jazzanova GbR will no longer process the personal data for these purposes. In addition, the data subject has the right, on grounds relating to his or her particular situation, to object to processing of personal data concerning him or her by the Jazzanova GbR for scientific or historical research purposes, or for statistical purposes pursuant to Article 89(1) of the GDPR, unless the processing is necessary for the performance of a task carried out for reasons of public interest. In order to exercise the right to object, the data subject may contact any employee of the Jazzanova GbR. In addition, the data subject is free in the context of the use of information society services, and notwithstanding Directive 2002/58/EC, to use his or her right to object by automated means using technical specifications. h) Automated individual decision-making, including profiling Each data subject shall have the right granted by the European legislator not to be subject to a decision based solely on automated processing, including profiling, which produces legal effects concerning him or her, or similarly significantly affects him or her, as long as the decision (1) is not is necessary for entering into, or the performance of, a contract between the data subject and a data controller, or (2) is not authorised by Union or Member State law to which the controller is subject and which also lays down suitable measures to safeguard the data subject's rights and freedoms and legitimate interests, or (3) is not based on the data subject's explicit consent. If the decision (1) is necessary for entering into, or the performance of, a contract between the data subject and a data controller, or (2) it is based on the data subject's explicit consent, the Jazzanova GbR shall implement suitable measures to safeguard the data subject's rights and freedoms and legitimate interests, at least the right to obtain human intervention on the part of the controller, to express his or her point of view and contest the decision. If the data subject wishes to exercise the rights concerning automated individual decision-making, he or she may, at any time, contact any employee of the Jazzanova GbR. i) Right to withdraw data protection consent Each data subject shall have the right granted by the European legislator to withdraw his or her consent to processing of his or her personal data at any time. If the data subject wishes to exercise the right to withdraw the consent, he or she may, at any time, contact any employee of the Jazzanova GbR.